Bohunt Education Trust asked students to participate and encourage each other in putting the ‘fun’ in a week of fundraising for good causes. 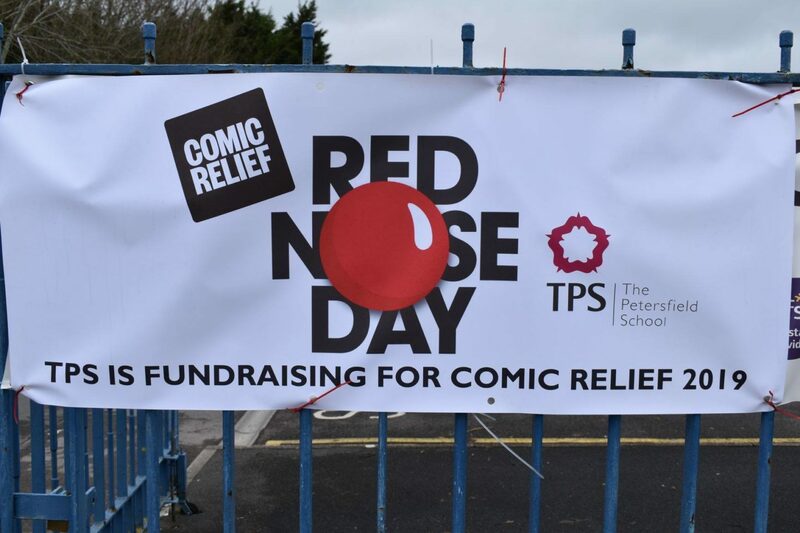 Students from across the Trust have been tasked to raise an estimated amount of £15,000 on behalf of the Trust for Comic Relief 2019. 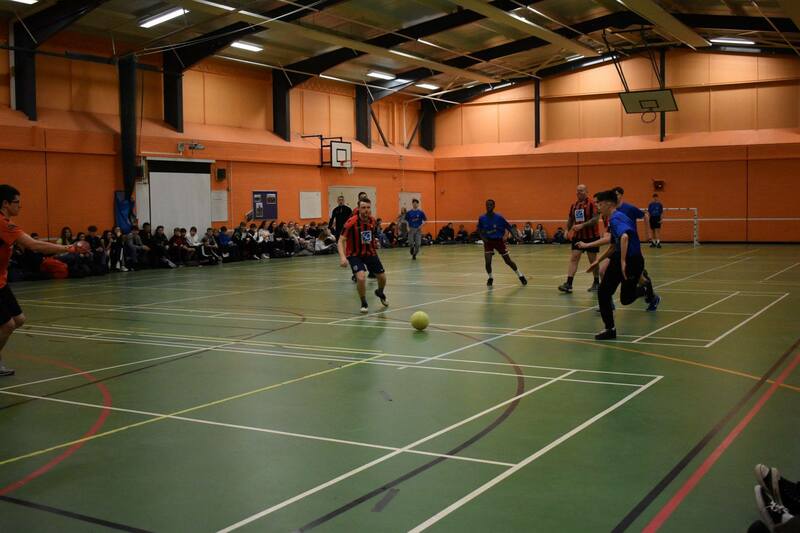 Events around the School were expected to raise a significant contribution to the expected cross-Trust donation to the charity. On Wednesday 20 March, staff and students took part in ‘The Great Bohunt Bake-off’, where they were judged on their creative patisserie skills, whether their entries look and tasted good or whether they really took the biscuit! 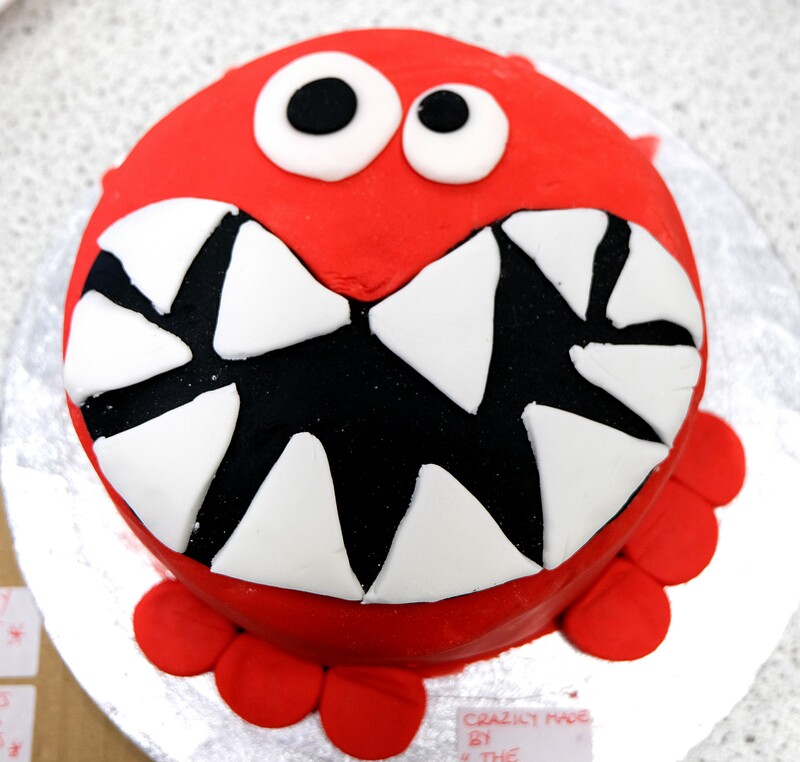 The cakes were sold to students after the bake-off, so even if the cakes didn’t catch the judge’s eyes, participants could still contribute to a great cause by eating them! 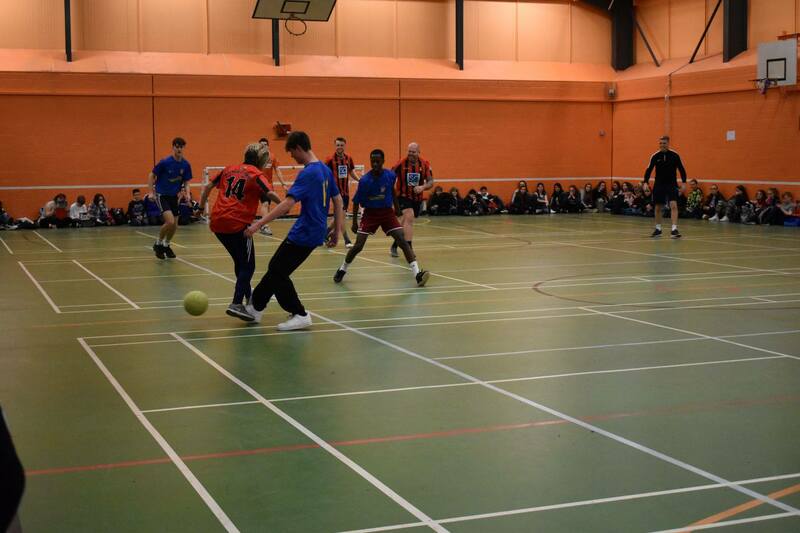 Amongst some of the other activities planned for the week, the Trust ran a cross-academy dodgeball tournament. 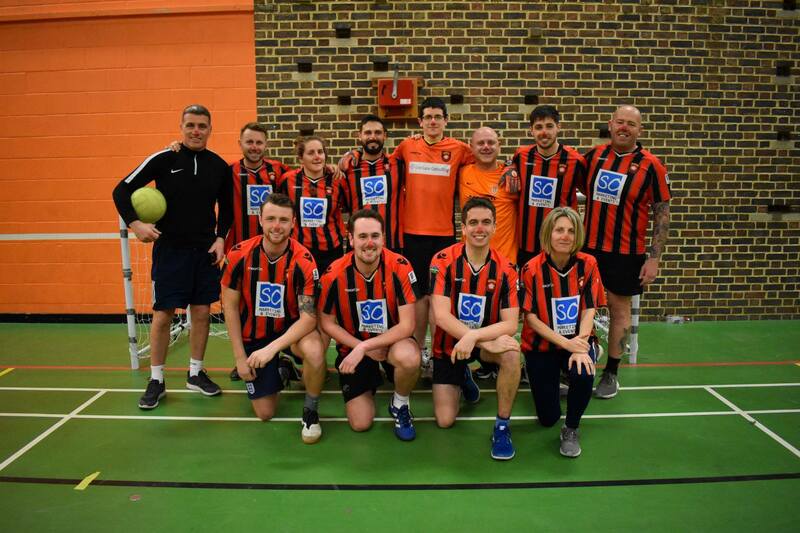 The academies hosted a dodgeball event where staff and students competed against each other at TPS in Petersfield. Neil Pittaway, Headteacher at Bohunt School in Liphook said, ‘we pride ourselves at Bohunt Education Trust in putting charity and respect at the core of our ethos, and of course enjoyment. 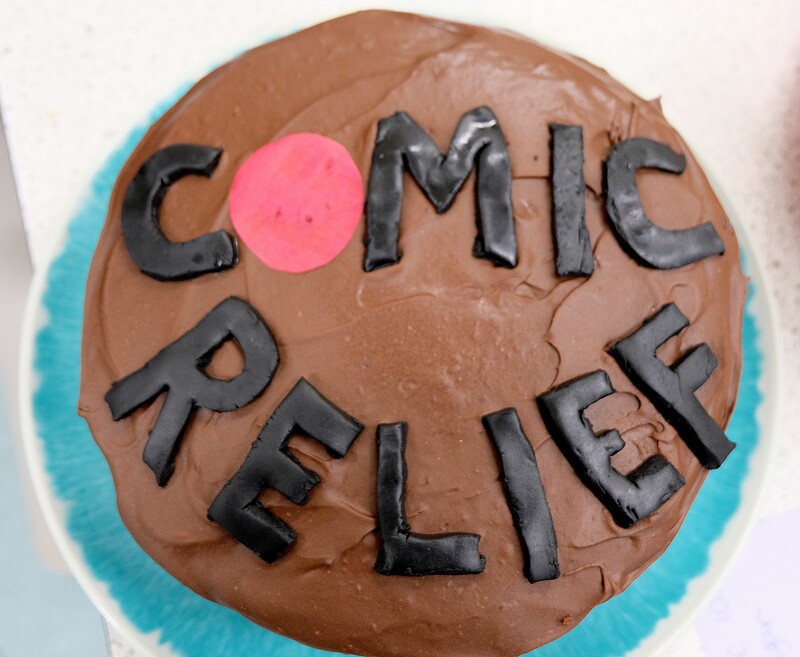 By fundraising across the Trust, we plan to make a significant donation to Comic Relief UK and hope that students will be aware of the meaning and message behind Comic Relief by the end of the events. I am very proud of all our students who participate and make a contribution to this worthy cause”.